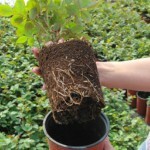 Warm red colour, short growth, ideal for decorating edges, planting in front of other plants. 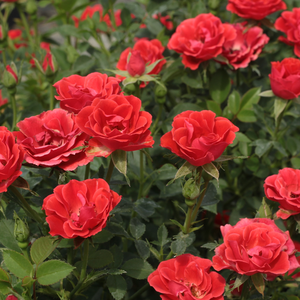 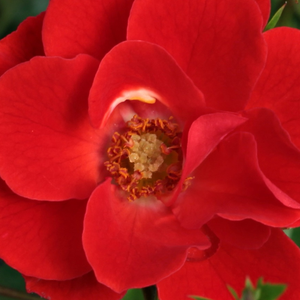 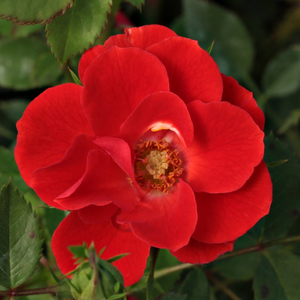 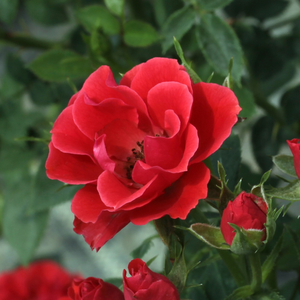 Warm red colour, short growth, ideal for decorating edges, planting in front of other plants.Roses with short-growing, dense foliage and small, light coloured, clustered flowers. 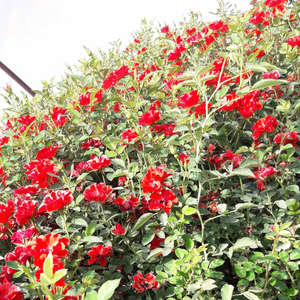 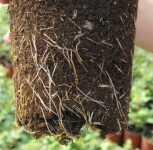 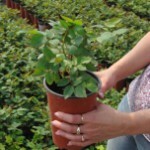 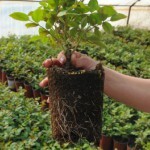 Profile: Warm red colour, short growth, ideal for decorating edges, planting in front of other plants.